NICI Bubbles is coming to Malaysia 🙂 It looks like Chuzzle to me. I am not really sure is it the same thing.. 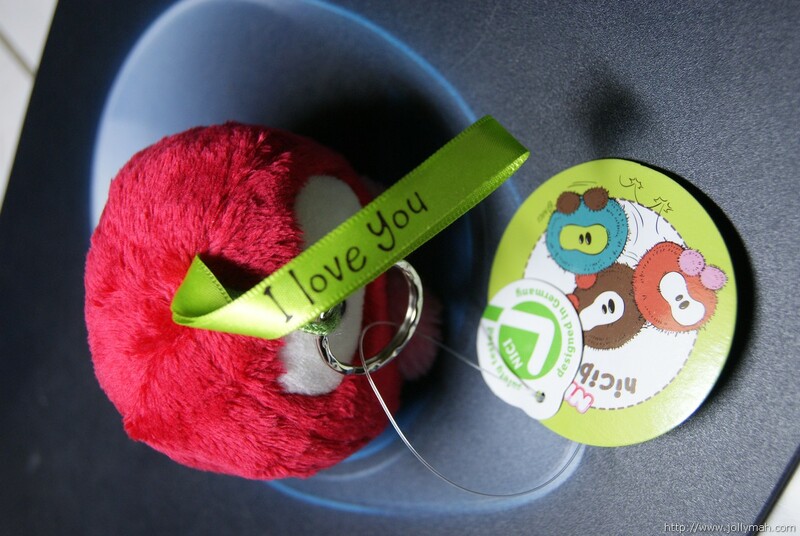 I feel NICI.de really look in to Asia market, by selling a product which we will carry it out everyday. 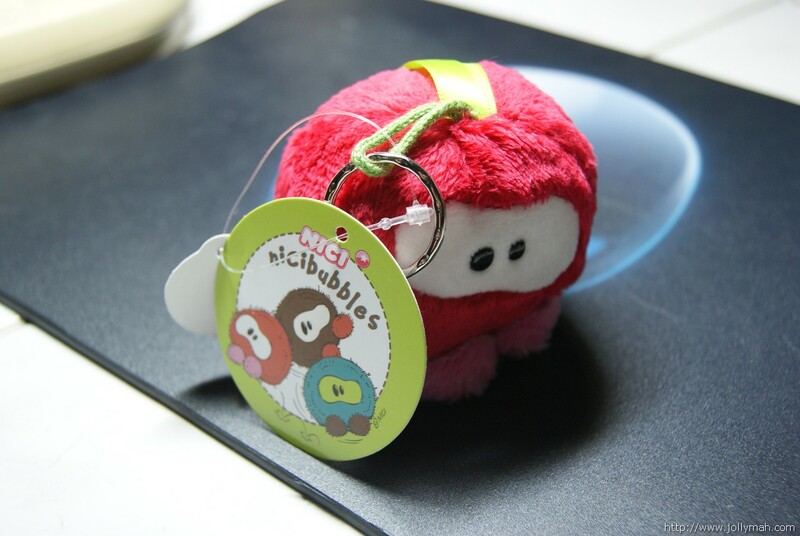 Another point I like to point out is the price of NICI Bubble is cheaper than ordinary NICI Key Chain (Cost around RM 18.90, Around USD 6.0). Some people will ask me where to buy it? 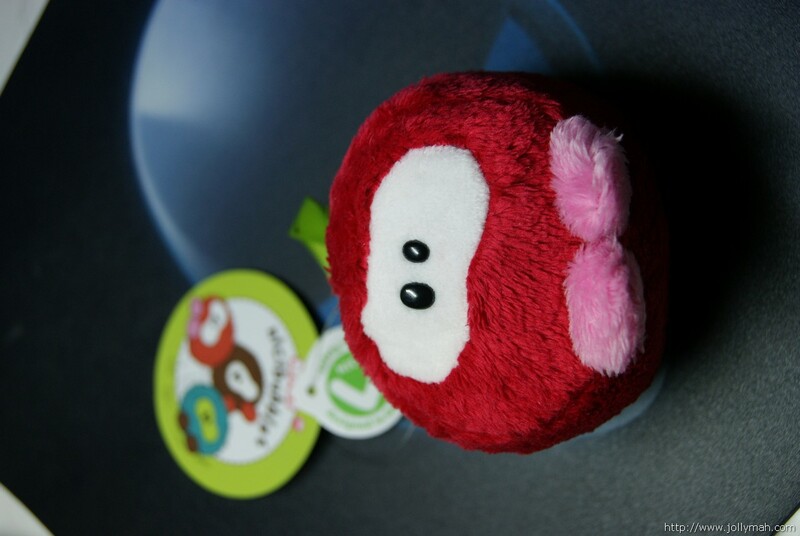 Currently I think you have to wait (either until July 2011, NICI One Utama Re-open or other gift shop restock).. Or you can buy from me 🙂 It only cost RM 15.00 (After 20% Discount From RM 18.90, postage is not included). I manage to establish a business deal with NICI Malaysia, I will become their NICI dealer 🙂 hope to serve you all better in future. It is very nice, I love it! I hope to buy soon. That good that you become a distributor, will be good for people who live there.